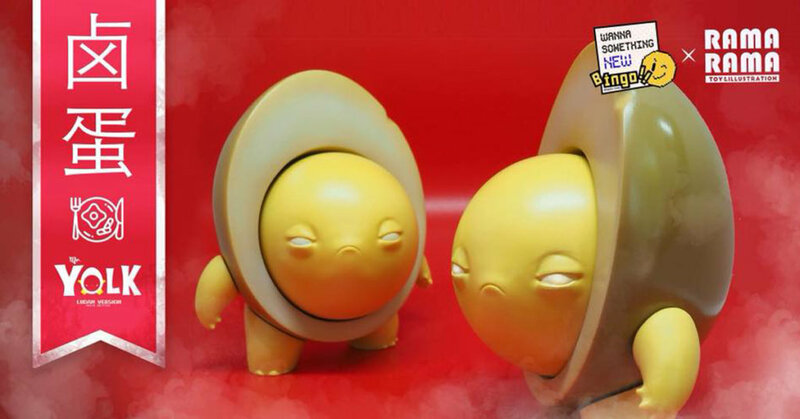 One Asian delicacy is the Ludan Egg aka Soya Egg (if you’ve not had one, try one when you have the chance) One of our anticipated releases of the year from Job Sornpaisarn of Ramarama is “Mr Yolk” Back in May at Thailand Toy Expo 2018 Ramarama’s new creation “Mr Yolk” was on display. 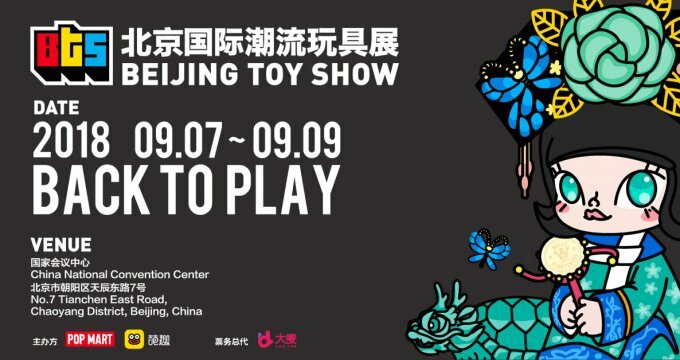 We got to see the update with new photos at the beginning of July (read HERE) the general release launched at the beginning of the month which sold out in minutes (not a surprise). And now it’s time for more hard boiled action! The latest character from the DEAR PHOBIAN series by Thailands artist Job Sornpaisarn aka Ramarama it’s ready and presents to you Ludan Edition! Get your daily protein fix with Mr Yolk. Just before the launch, we thought you would like to see Mr Yolk in action and how cool Mr Yolk is with all the moving parts as well as the FULL release info. Check out the video below. Just look at his moody face, HA HA HA. You would have that expression if you were cut in half, right? A brilliant idea that you Mr Yolk is removable yolk hahaha.